Ideal for replacing web ties and bracing on compression webs. Ensures that trusses can be easily stacked. 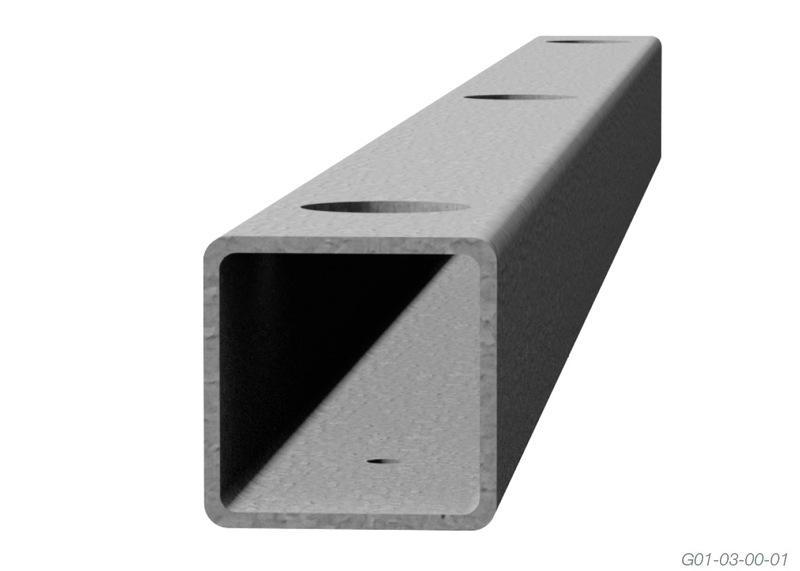 Position the steel web stiffener in the middle of the timber web with a minimum of 2/3 of web covered. 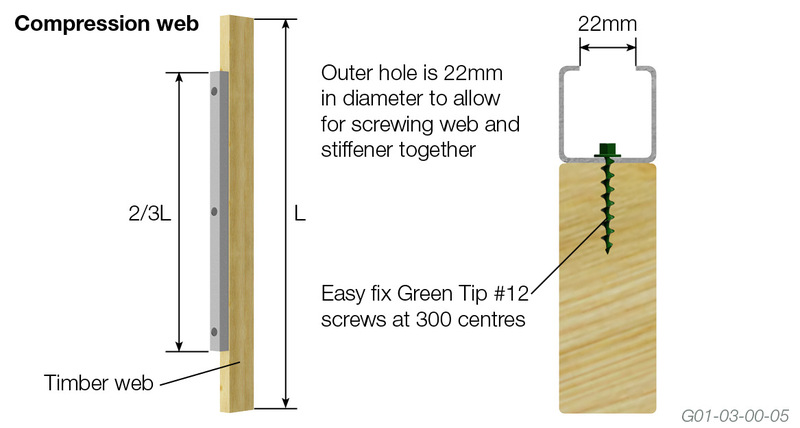 Insert Green Tip #12 screws at 300 centres in the holes provided. 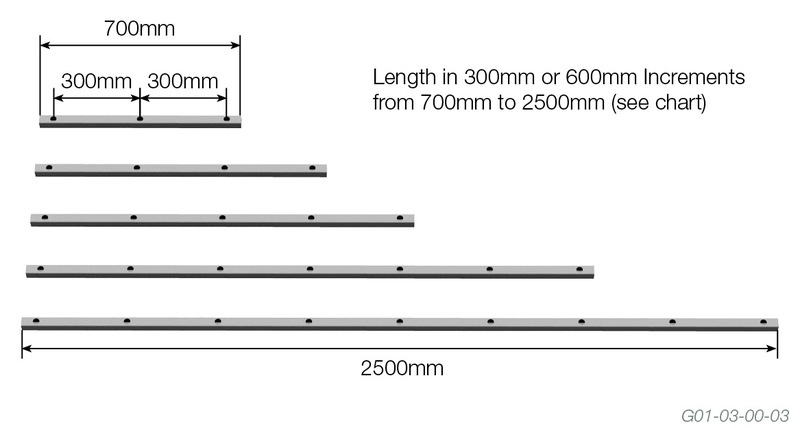 Maximum web length of 3.7m. 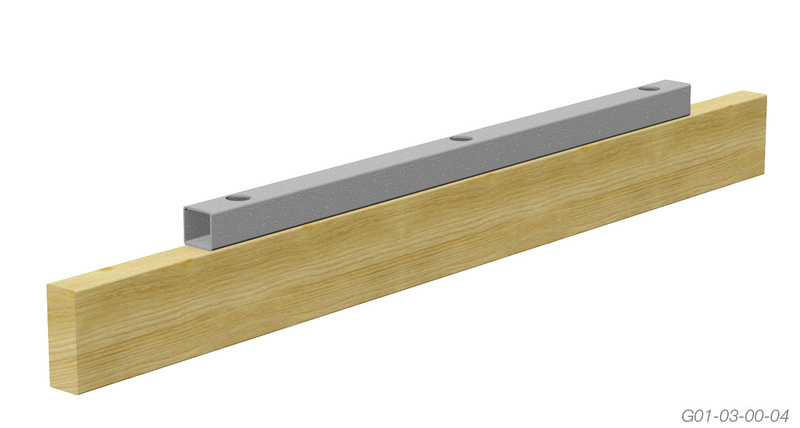 When a web is designed with 1/web tie and is less than 150mm wide and of a grade MGP12 or below, a steel web stiffener can be used in place of the web tie.